Stage Not Age is our motto. At Kananook Primary School it is our philosophy that every child will be taught at their point of need.Teachers at Kananook Primary School are well-versed and experienced in conducting programs in stage-based classes. 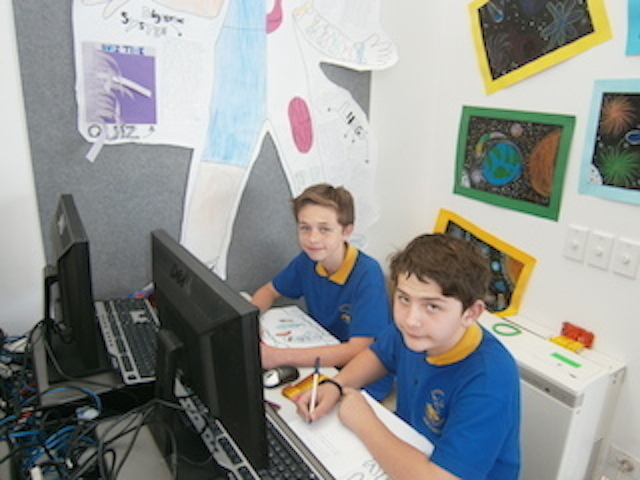 Our teachers work in teams and by doing so the opportunities provided to students is enhanced. Our teachers ensure that today’s students can develop the knowledge, understanding, attitudes, creativity and collaborative skills necessary to be life-long learners. At Kananook we are positive about the family atmosphere of our small school and embrace this through the implementation of our stage based learning structure. All students are placed in home groups, but experience the benefits of our stage based learning and flexible grouping arrangements every day. Our students are taught at their point of need. Longer-term relationships are formed between teachers and parents. Opportunities for student leadership in family group settings are characteristics of our successful operation. Our classes encourage student centred learning, and facilitate the flexible progression of students through a curriculum organised in stages and associated learning outcomes. Student goal setting and self evaluations form a pivotal part in this approach. Overseas research has shown that children become more confident, can operate better as part of a group, are more assertive, become more independent learners and better problem-solvers. They also make friends outside of their standard age-groups, develop tolerance & diversity; Multi-age grouping creates an environment at school similar to that of home, resulting in greater continuity, thereby easing the transition to the school environment; The fundamental difference between multi-age grades and straight age grades is in the way the curriculum is planned and delivered. Our integrated curriculum is planned to reflect the developmental stages of the children. Research shows that children in multi-age learning groups appear to be more caring and cooperative with each other. Diverse social groups provide opportunities for the older children to reflect on the needs of the younger ones and they are more likely to see the younger children to be in need of their care and help. Older children provide valuable role models for the younger children both socially and academically. Year by year as the classroom structure changes, all children gradually find more opportunities to develop and practice their own leadership skills. 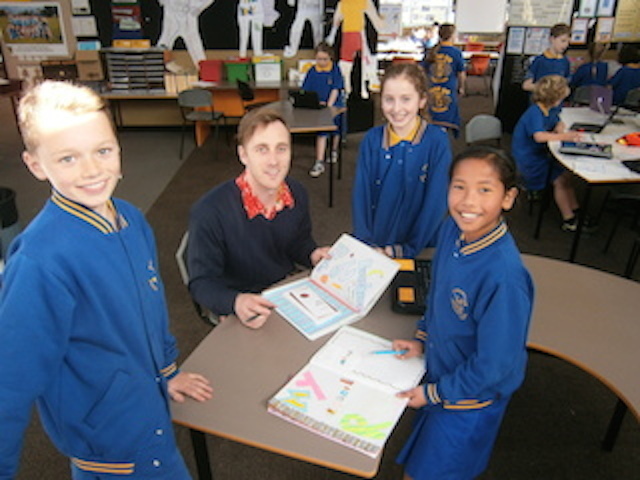 All children in Year 5/6 throughout Victoria participate in an "Attitude to School Survey" annually. Results are published and schools are compared across the state. Our children show a consistently high attitude (above state means) in ALL responses.